The following codes were created by Kim. Thank You! 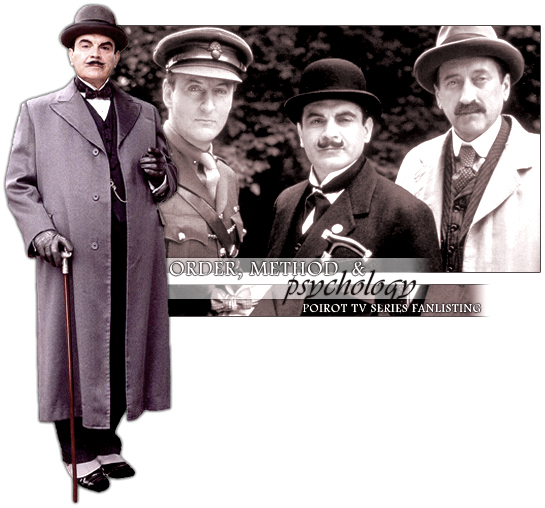 Or you could always use this code <a href="http://www.enamoured.co.uk/poirot/"> I <font-face=symbol>� </font> Poirot TV Series </a> to create: " I � Poirot TV Series". Of course, you can replace 'Poirot TV Series' with whatever you want say'.